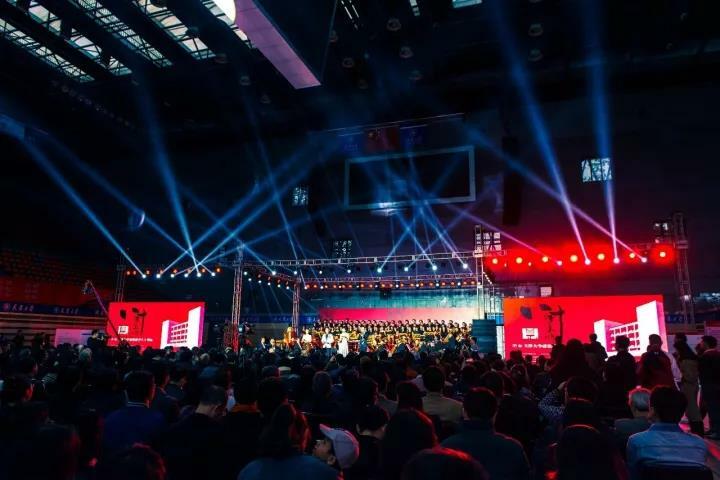 On October 21, 2017, the School of Architecture in Tianjin University held a ceremony to celebrate its 80th anniversary at the sports stadium on Weijin Campus. 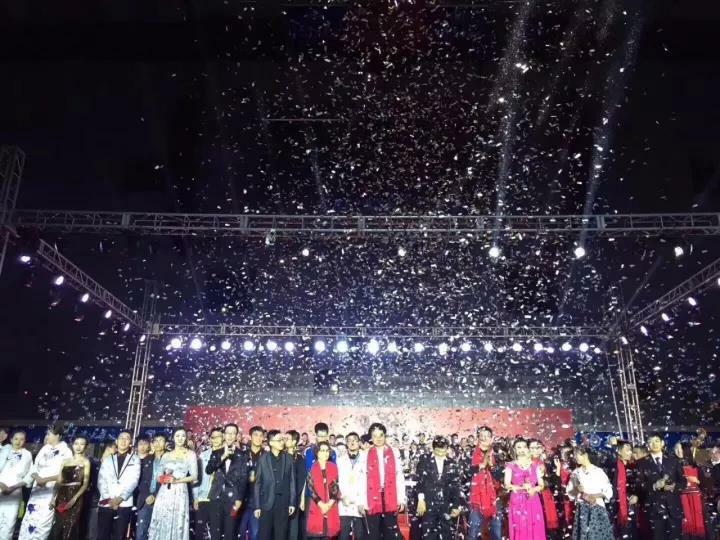 Guests from other universities at home and abroad, alumni, teachers and students of the school attended the ceremony and enjoyed performance put on by the Tianjin Symphony Orchestra and the Peiyang Art Troupe. Established in 1937 when Anti-Japanese War broke out, the School of Architecture in Tianjin University has since then closely connected with the fate of the nation. During the past 80 years, generations of scholars from the School of Architecture have practiced the motto of Tianjin University -- "Seeking truth from facts", focusing on both teaching and innovation, accumulating a profound academic background and cultural connotation for architecture education. Known as "The cradle of great artisans", the school has nurtured a significant number of Chinese prominent architects such as Peng Yigang ,the academician of the Chinese Academy of Sciences and honorary President of School of Architecture in Tianjin University; Cui Kai, the academician of the Chinese Academy of Engineering and honorary President of the China Architecture Design Group; Zhou Kai, the master of national engineering survey and design and winner of the “Liang Sicheng Architecture Prize”; Li Xinggang, the master of national engineering survey and design and chief architect of the China Architecture Design Group and so on. All the outstanding Chinese architects have played an important role in promoting the development and construction of contemporary urban China. The School of Architecture has made great efforts to enhance its internationalization so as to absorb new ideas and advanced experience and ensure that its education system is always at the very forefront of the world. In recent years, the School of Architecture has carried out many interaction activities, including cooperative research, joint-design and academic conferences, with more than 40 overseas schools. At the same time, an international, innovative and high-level teaching team has gradually been formed through recruiting foreign professors, introducing foreign scholars, establishing the base of intelligence introduction, joining the Talents Scheme, and many other activities. The teachers devote all their enthusiasm to the students, highlighting the teacher-morality of caring about students and working rigorously. Scientific research focuses on the core knowledge of construction and advocates inter-discipline studies. To celebrate the 80th Anniversary of TJU Architectural Education, a series of activities have been held in Tianjin University besides the ceremony, including My Universities - International Architectural Education Summit, students’ work exhibitions and several international conferences.